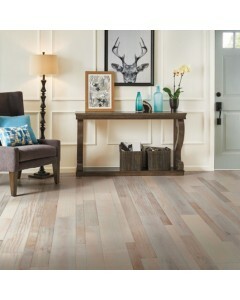 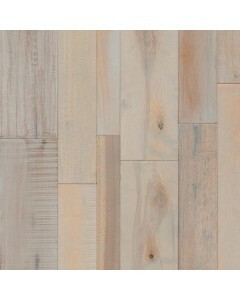 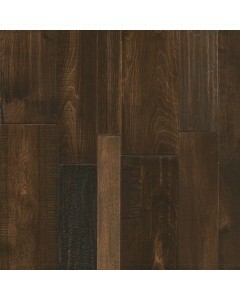 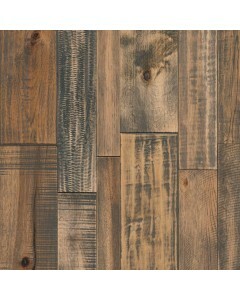 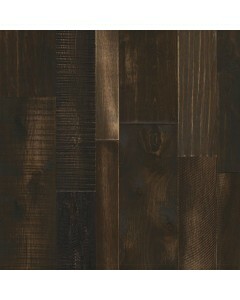 Mixed Species - Industrial Tones 1/2" x 3"
Now it's easy to capture the essence of reclaimed, weathered wood in a floor that features a perfect balance of textures, colors and widths. 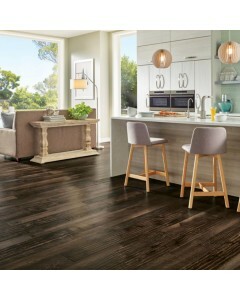 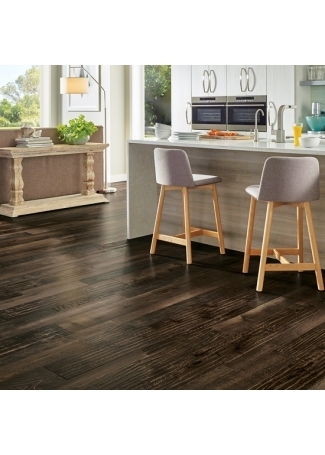 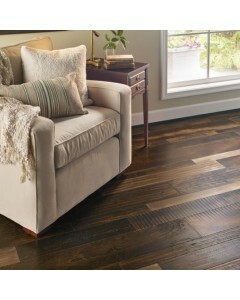 Every hand-selected design features a mix of species, widths and various staining, sanding and woodworking techniques — for a gorgeous and authentic look that's easy to install. 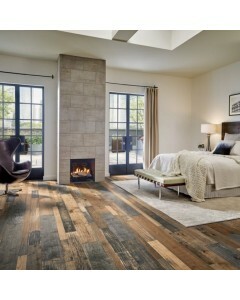 Available Dimensions: 3", 5", 7-1/2"
Mixed Species - Industrial Tones 1/2" x 5"
Mixed Species - Industrial Tones 1/2" x 7-1/2"
Mixed Species - Olde Woods 1/2" x 3"
Mixed Species - Olde Woods 1/2" x 5"
Mixed Species - Olde Woods 1/2" x 7-1/2"
Mixed Species - Sea Sand Sky 1/2" x 3"
Mixed Species - Sea Sand Sky 1/2" x 5"
Mixed Species - Sea Sand Sky 1/2" x 7-1/2"
Mixed Species - Storied Farmstead 1/2" x 3"
Mixed Species - Storied Farmstead 1/2" x 5"
Mixed Species - Storied Farmstead 1/2" x 7-1/2"